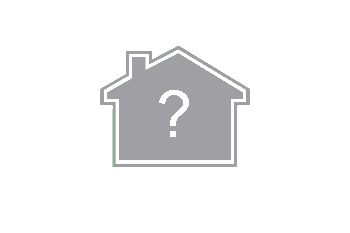 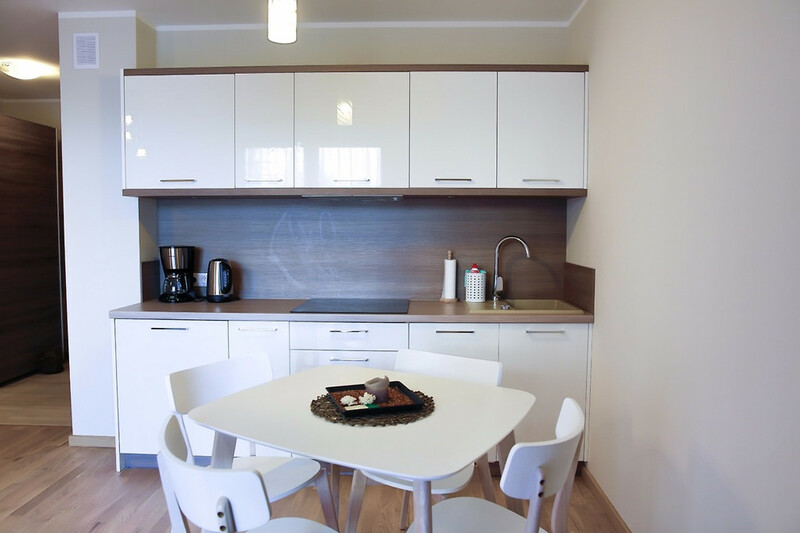 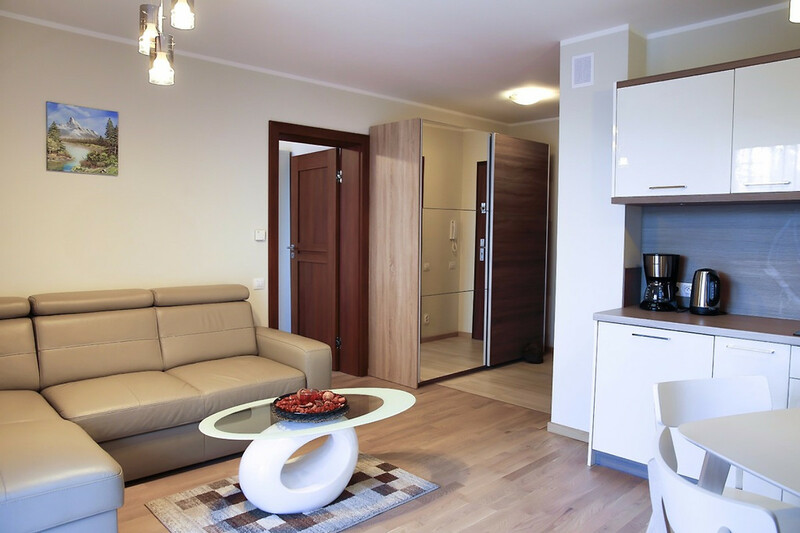 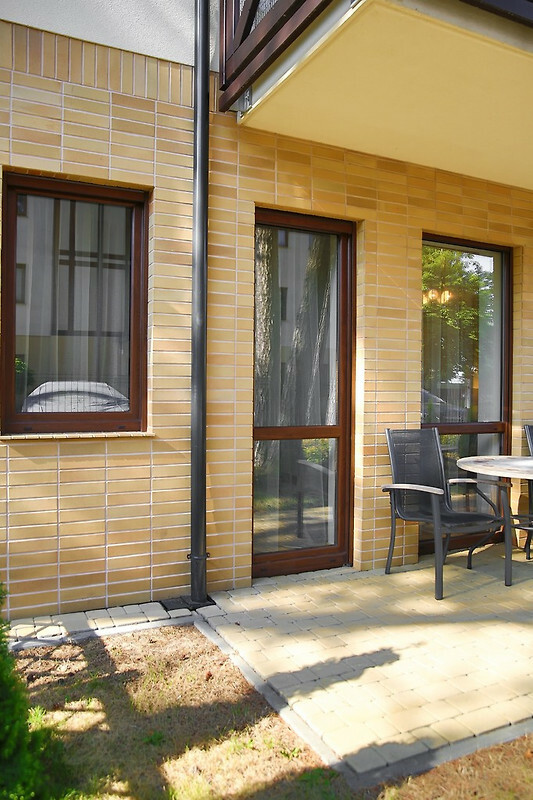 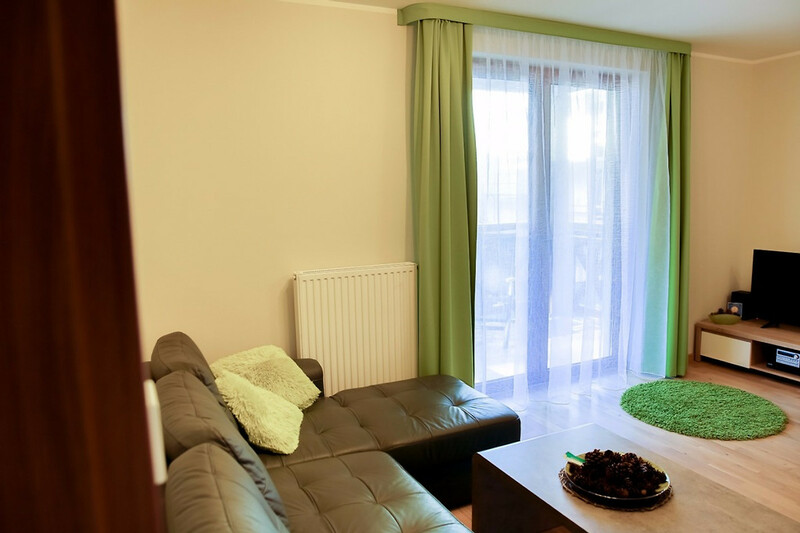 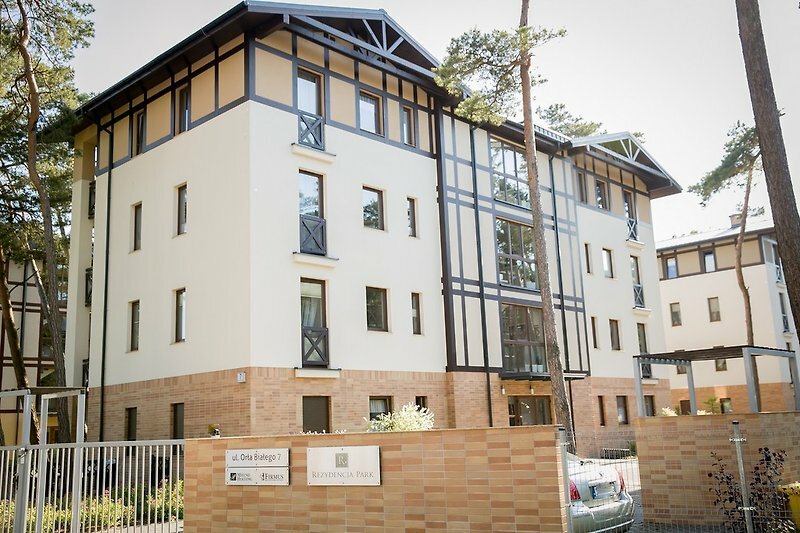 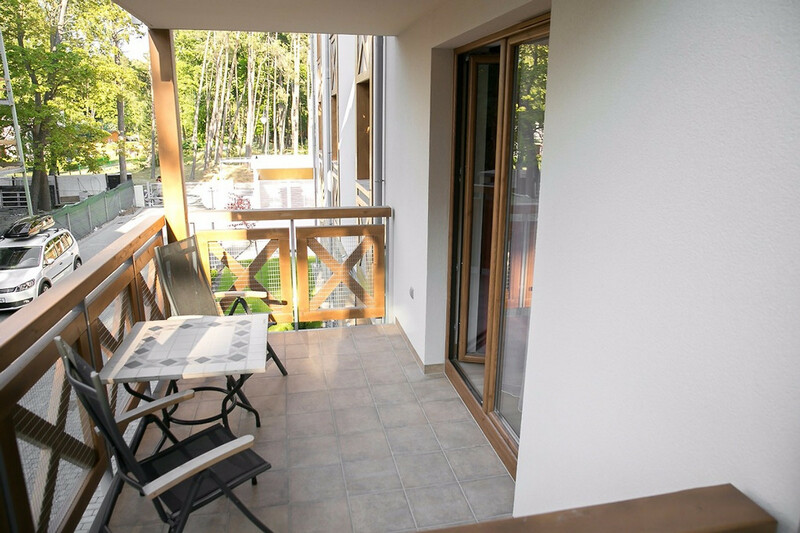 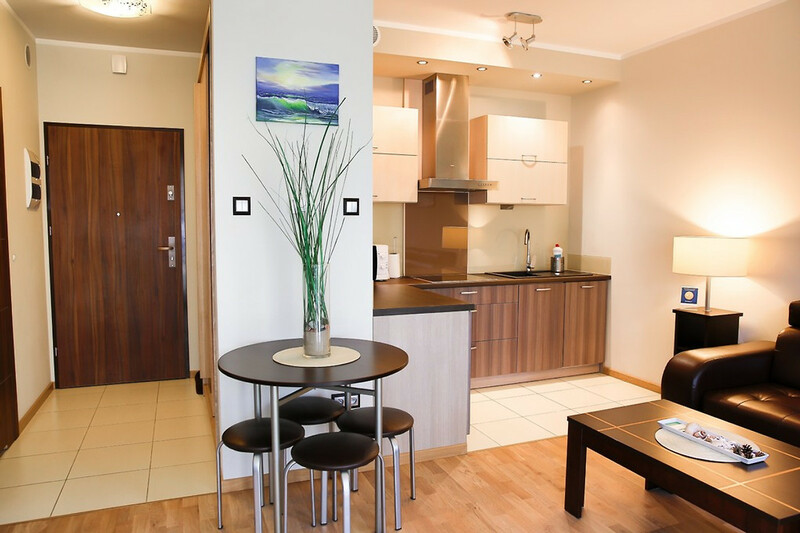 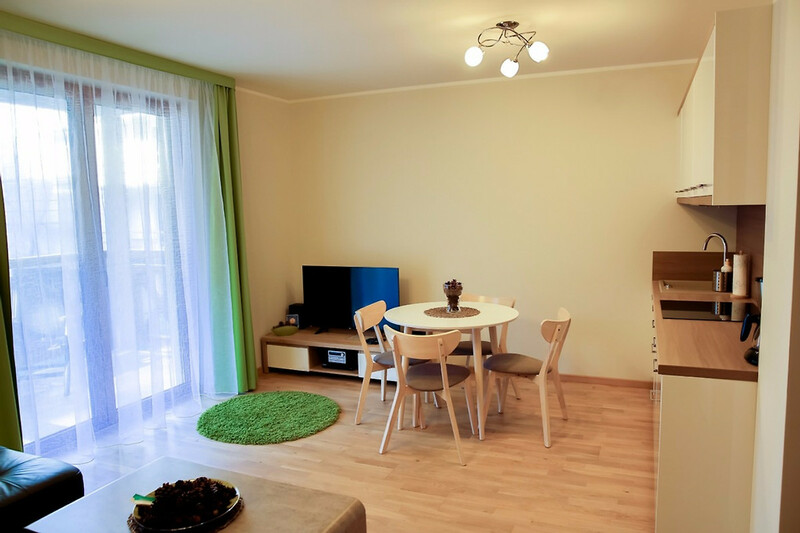 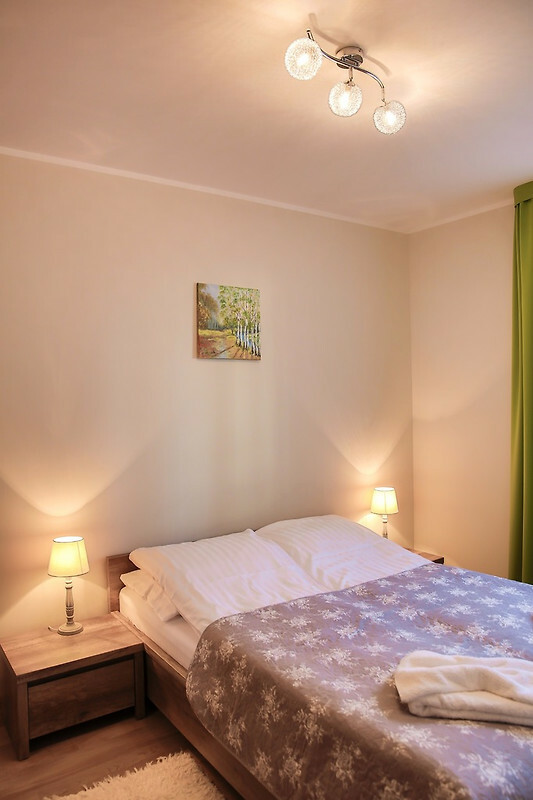 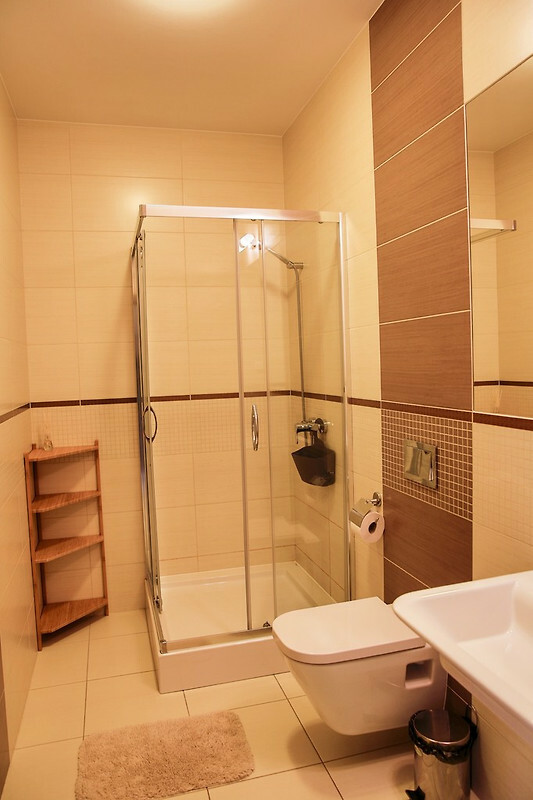 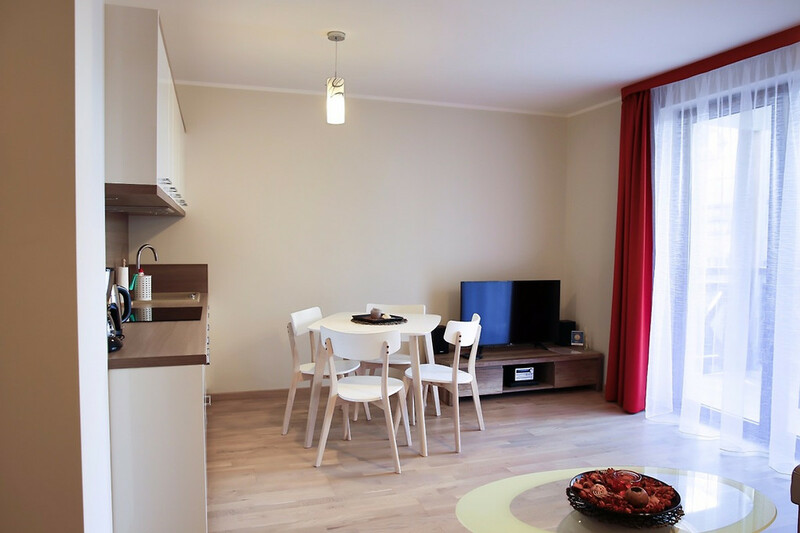 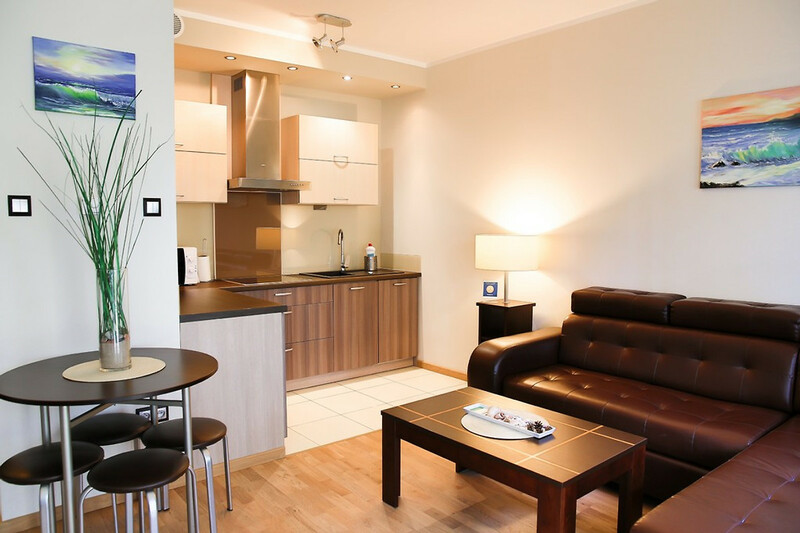 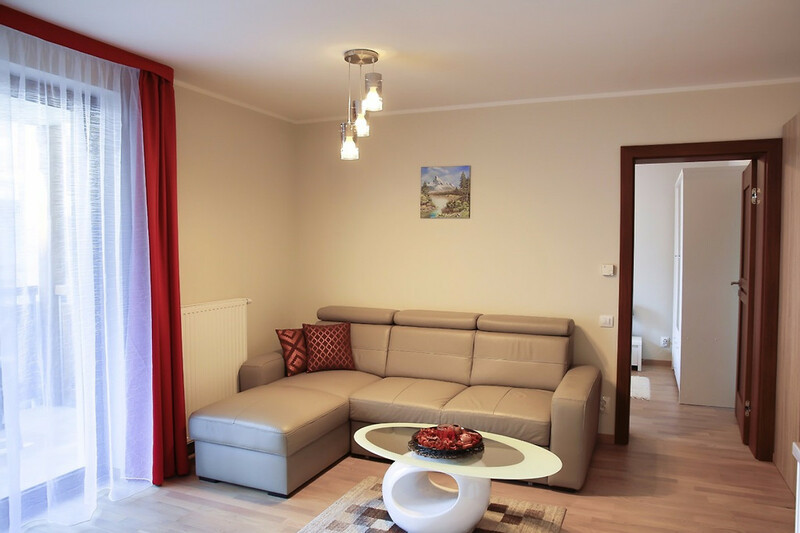 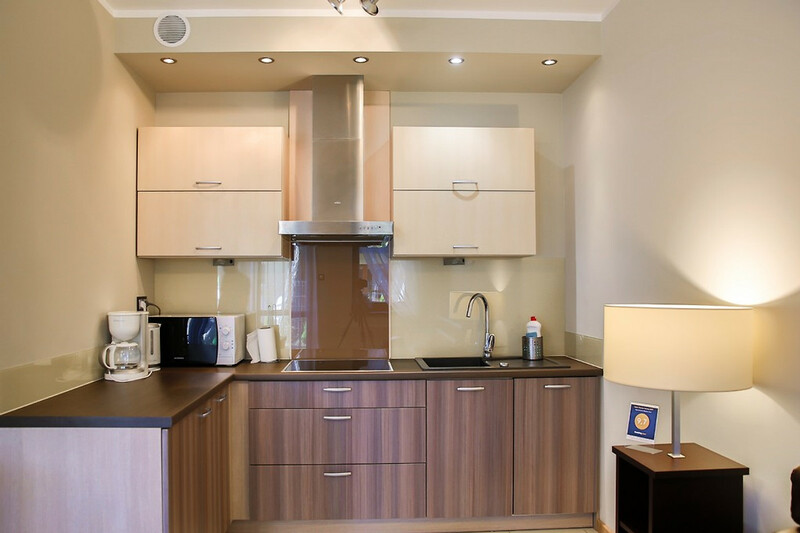 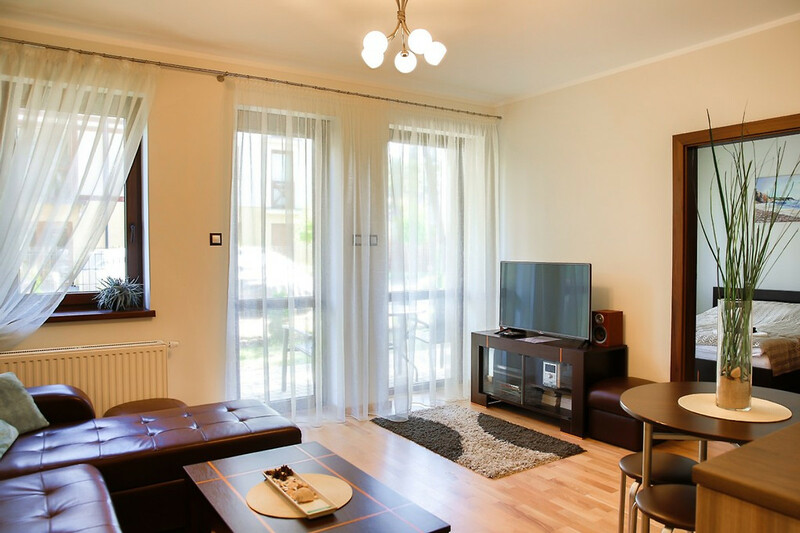 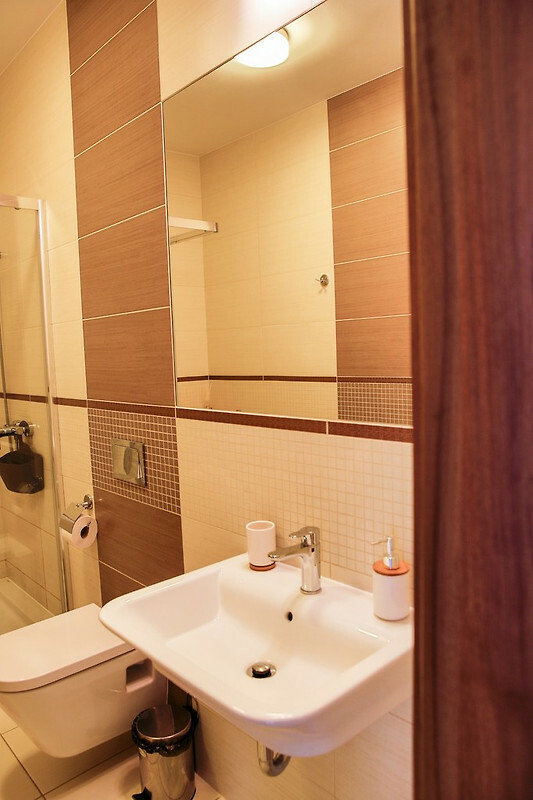 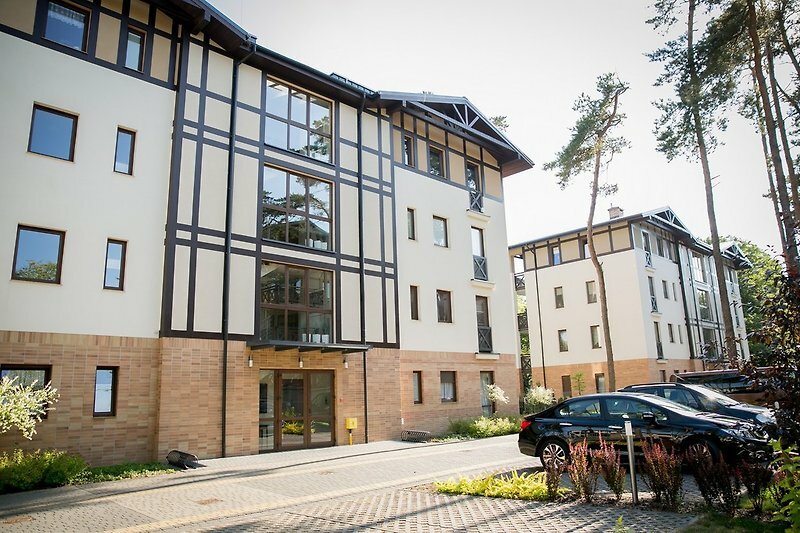 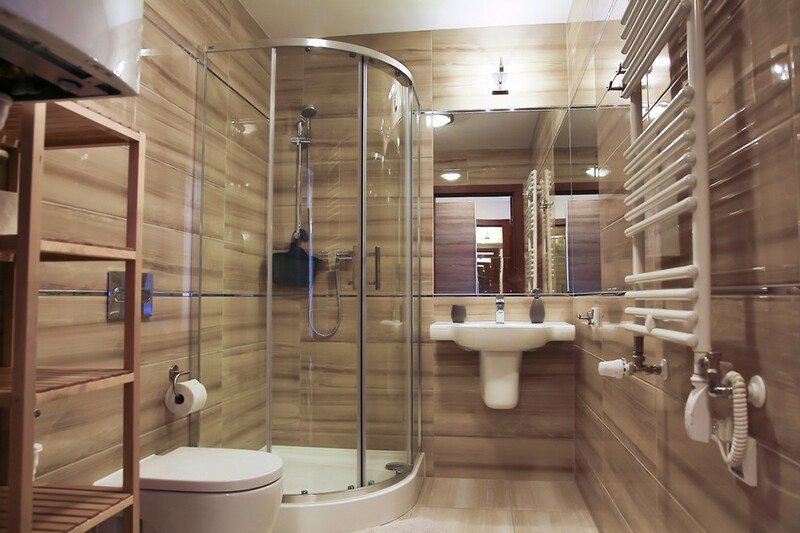 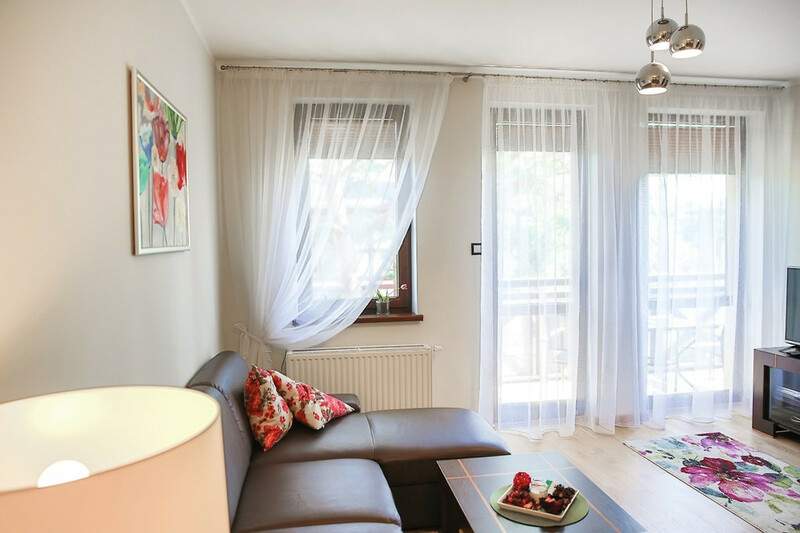 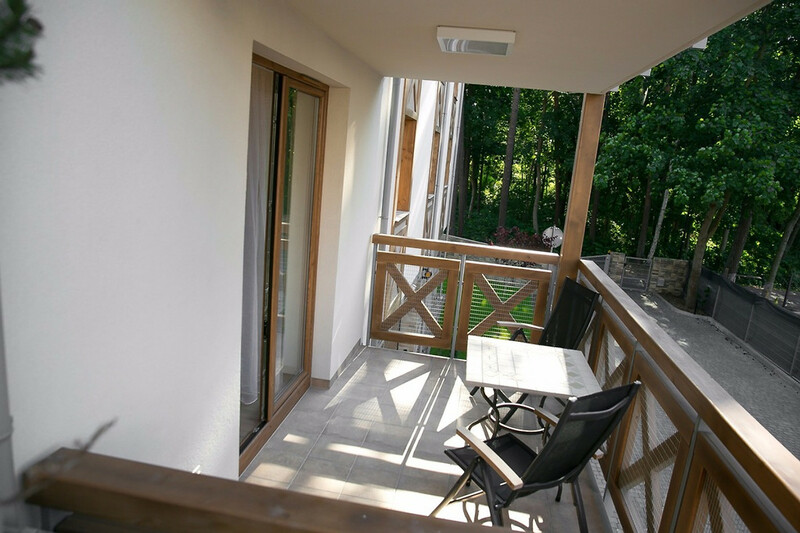 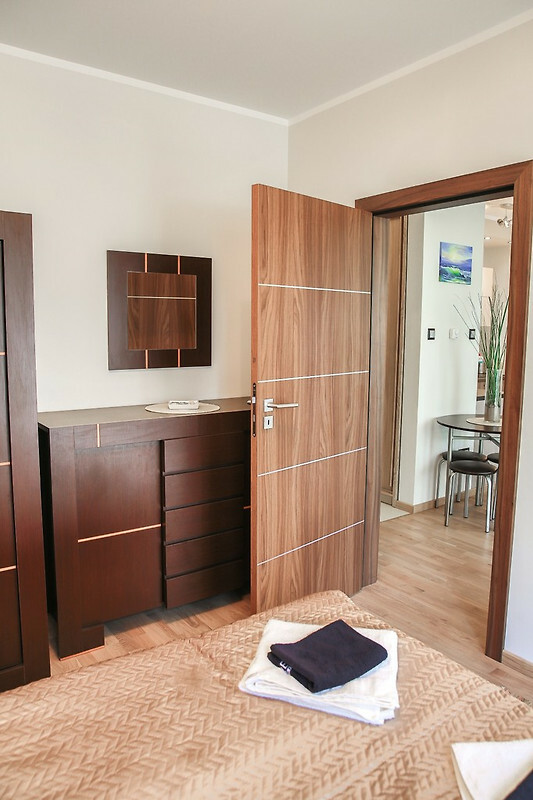 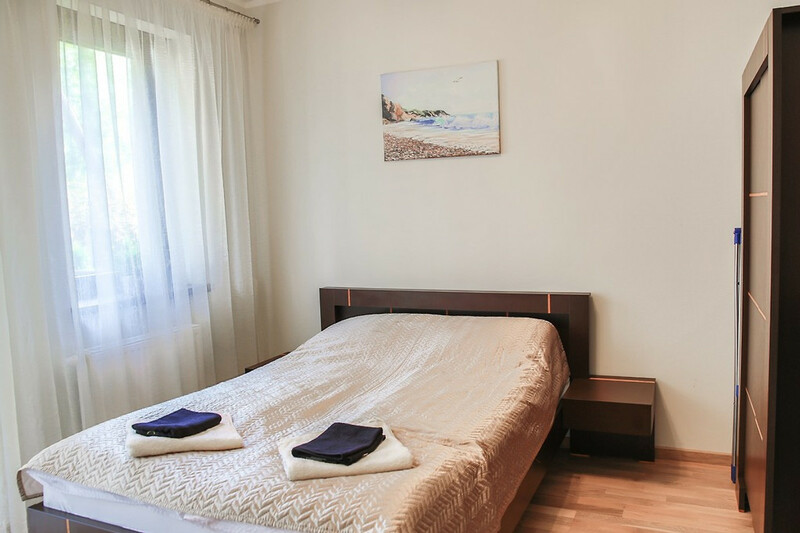 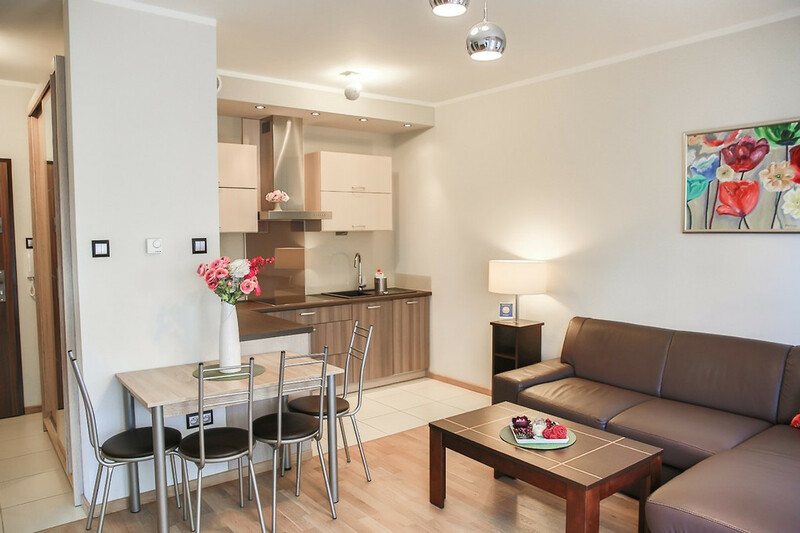 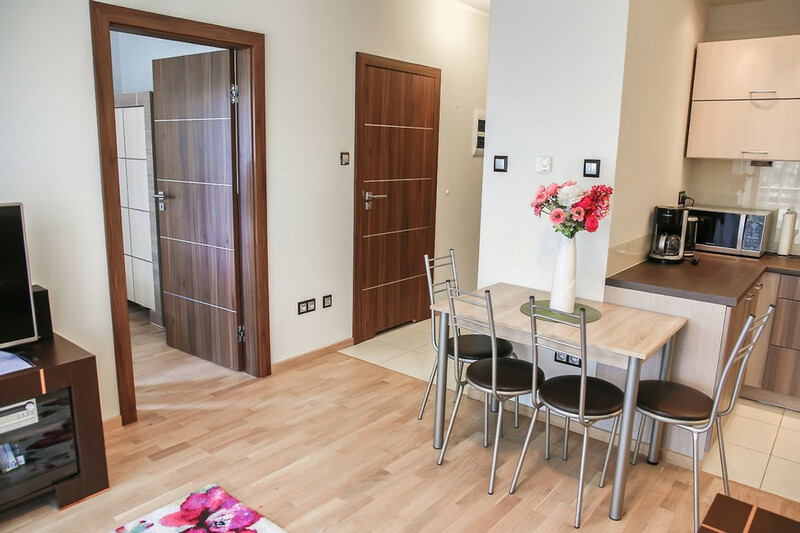 We offer luxury apartments in the coastal town of Mielno in the apartments Residence Rezydencja Park. 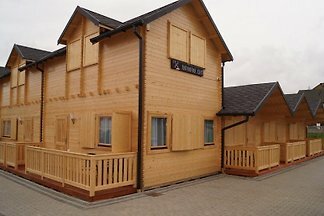 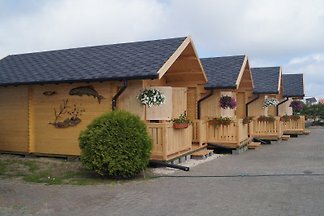 The hotel is located between the Baltic Sea and Jamno Lake on the Slovenian coast. 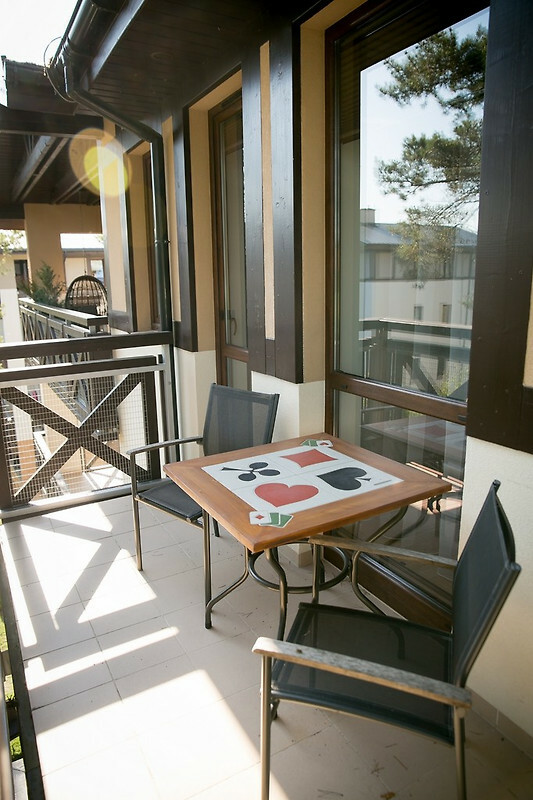 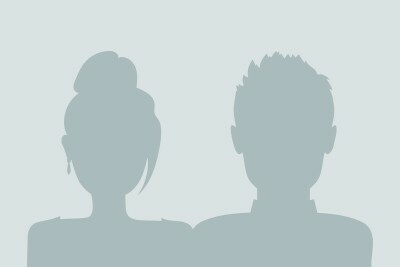 A resort with many faces and attractions for everyone. 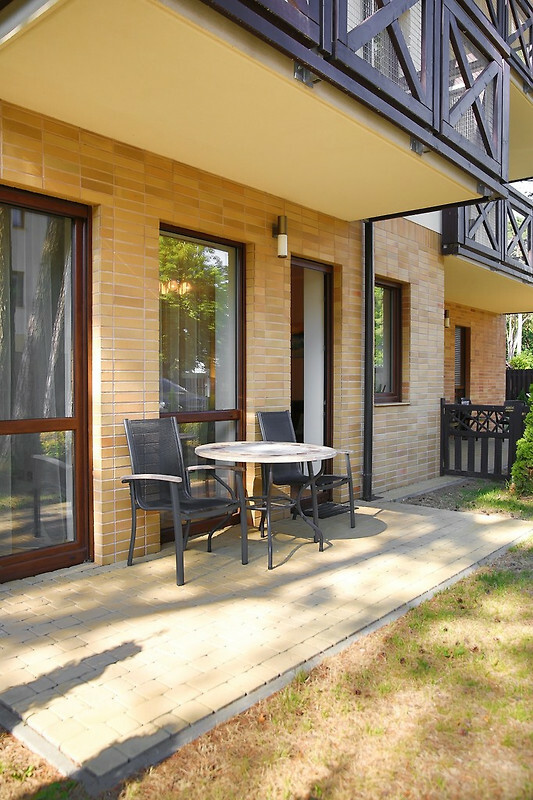 Many have found their place and come back each year ... sunbathing, soothing body treatments, seafood cuisine - see how you can spend time around Mazovia.